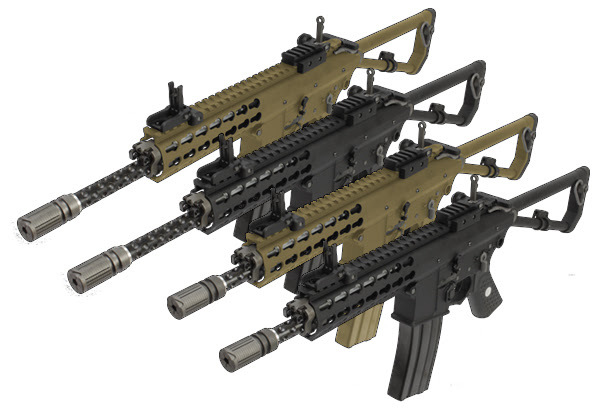 Armorer Works Announces the Knight’s Armament Company PDW M2 Airsoft Rifle. We are proud to announce that AW Custom™ is the official distributor of Knight’s Armament Company™ PDW M2 Airsoft Rifles in Europe! These rifles are all fully licensed under Knight’s Armament Company™. 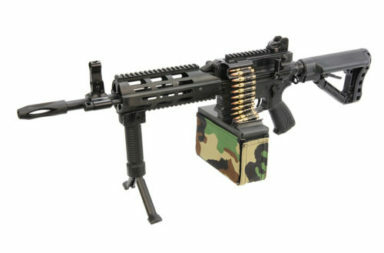 The idea of the Personal Defense Weapon (PDW) was to bridge the gap between sub-machine guns and rifles. This short barreled weapon offers rifle performance in a lightweight & compact system. The PDW M2 Airsoft Rifle is built to accept as much aftermarket upgrade parts as possible. The reason behind is to ensure years of reliable service as well as easy repairing and daily maintenance on our products. Knights Armament Airsoft and Evike Manufacturing Group (EMG) proudly presents the most accurate high quality training system that mirrors the form and function of the Knights PDW. 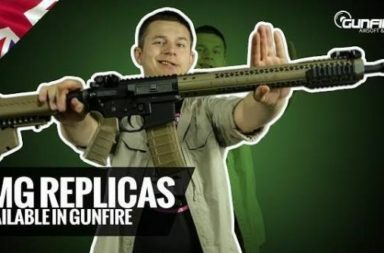 This non-lethal training system is designed with safety in mind. 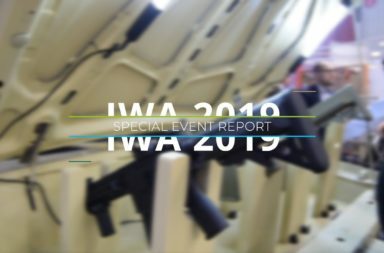 Accurately mimicking the controls, size, weight, feel, and manipulation of a Knights PDW, this allows users to familiarize themselves with the weapons platform without the risks associated with use of live ammunition. Each training weapon is produced to extreme standards with every unit going through inspection and evaluation. 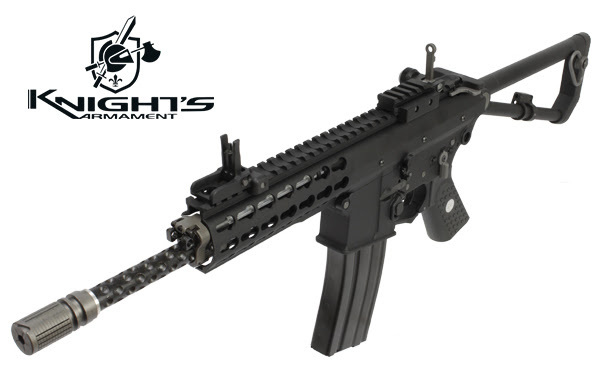 The PDW M2 Airsoft Rifle is licensed under Knight’s Armament Company™ directly. 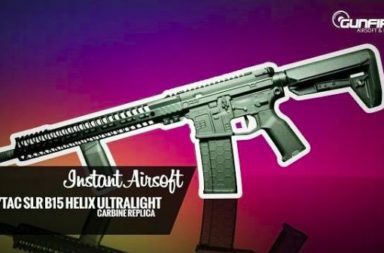 These rifles are constructed under the inspection of Knight’s Armament Airsoft and EMG to ensure they perform as best as they could be. The Knight’s Armament Company™ PDW M2 Airsoft Rifle can be upgraded from wide range of parts and components for easy repair and maintenance. 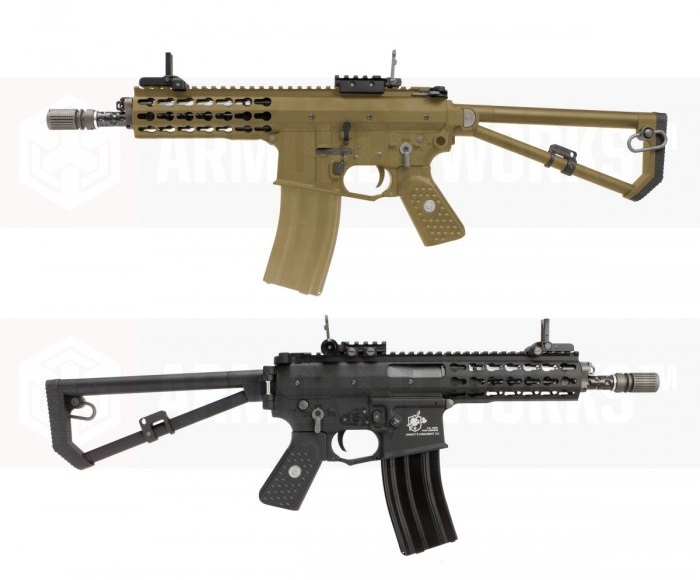 Knight’s Armament Airsoft and EMG wants to ensure years of reliable service on the PDW M2 Rifle and that’s why it is built to accept as much upgrade parts and components as possible.